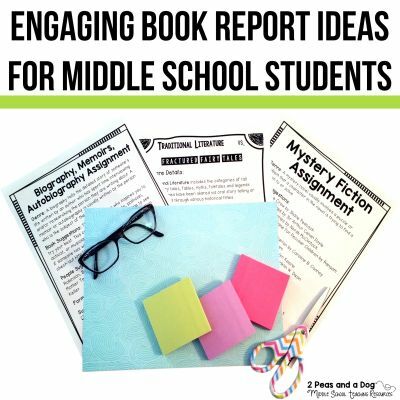 Book reports need not be boring! 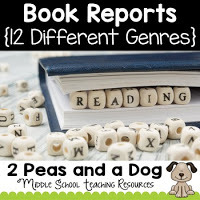 Let students’ creativity shine with these creative book reports from 2 Peas and a Dog. 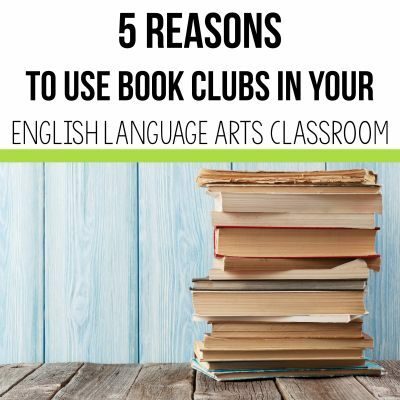 Each month, I assign my students a genre to read, but they get to self select the book they would like to read (based on their reading level). I structure my monthly reading assignments/book reports so that students get a variety of reading, writing, and oral language experiences. 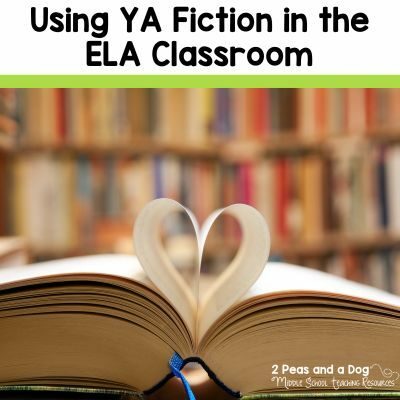 I want students to investigate a variety of genres in the hopes that they might become life long readers. Once I discovered Realistic Fiction and Science Fiction I was hooked and could not put the books down. 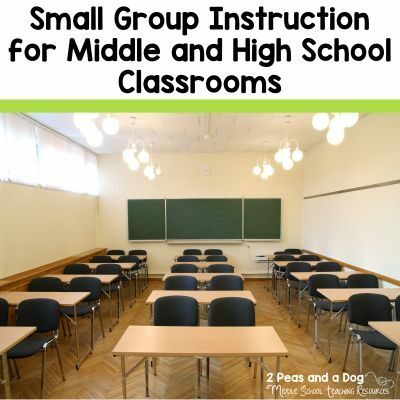 The major assignments that rotate on a 3 month basis are: 4 R’s – writing assignment, Choice Board – creative assignment , Sell This Book – present the novel to the class. At the end of the year I change up the assignment to include students teaching a lesson to the class and comparing traditional picture books to new ones. The PDF files are labeled either Month Reading Assignment or Genre Name Reading assignment. You as the teacher can select how to use this assignment monthly, quarterly, bi-monthly. By changing the assignment monthly, it enables you as the teacher to vary your marking load, and it differentiates the products required by the students. Since each assignment is repeated three times in a school year, this gives students a chance to master the reading or writing skill required for each assignment. Click on the photo below to see more about this genre based book report assignment. These book reports look terrific! Thanks for sharing.